Roman Bernard Atwood is an American YouTube star, vlogger and social media personality. Find about his family life, facts and more. Roman Bernard Atwood is a well known name for any regular YouTube viewer who looks for new prank videos on this video-sharing website. 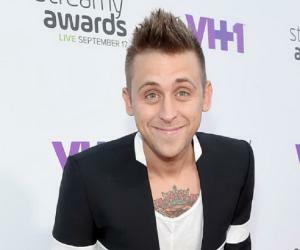 A famous YouTube personality, actor, comedian, prankster, director and vlogger, Atwood’s popularity for his prank videos has reached new heights with his prank channel ‘RomanAtwood’ which had garnered around 9.5 million subscribers and a whooping 1.4 billion views. He added another feather to his cap after launching his vlog channel, ‘RomanAtwoodVlogs’ on YouTube that boasts of being one of the fastest growing vlogs with more than 9 million subscribers and more than 1.5 billion views. He is among the few who have achieved fame and popularity for both their main channel as well as their vlog channel. Now that is some feat! His video genres include sketch comedy, comedy, reality and of course prank videos that have almost become synonymous with him. Atwood is also quite popular on Instagram and Twitter with over 3.3 million followers on his Instagram account and over 1.4 million followers on his Twitter account. 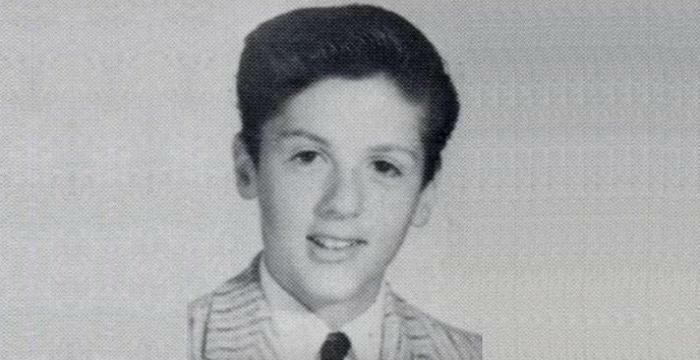 He began his journey with filming and producing videos as a young lad while still in high school. Well known for his hidden and public video pranks, he rose to fame following the tricky and dangerous pranks he pulled on gangsters in locations that are unquestionably marked as perilous. Before embarking into his real passion for comedy and starting his career as a YouTube prankster, he worked in ‘Atwood Ropes’, his family factory; produced a string of DVDs titled ‘The Nerd Herd’ selling them in 2006 during the ‘Warped Tour’; and also worked on several commercials and films till 2010. 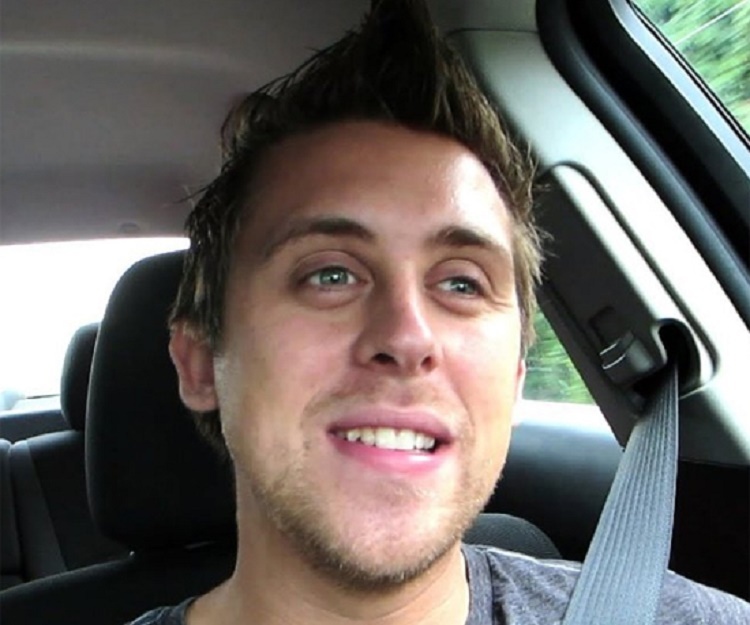 Meanwhile on November 18, 2009, he created the YouTube channel ‘RomanAtwood’. His breakthrough video that he posted on March 4, 2012, titled ‘Cops Get Owned!!! - Epic Pee Prank’, garnered more than 23 million views by June 2016. With time his success reached new heights that saw him pulling pranks on celebrities. Other YouTubers he collaborated with include Vitaly Zdorovetskiy, Dennis Roady and Steve-O. This YouTube prankster with a net worth of approximately $4.2 million created his second channel called ‘RomanAtwoodVlogs’ that became equally popular and is counted among the fastest growing vlogs on YouTube. This channel where he posts daily video blogs of his journey as a father has an average monthly view of 100 to 130 million, which in itself speaks loads of his popularity. 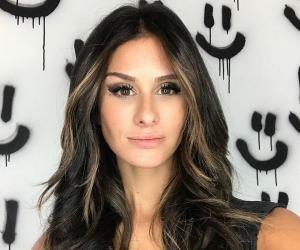 Atwood and another YouTube personality Yousef Erakat commenced on a world tour in 2016, calling it ‘Roman vs. Fousey’ and performed in countries like Canada and the US. The two organise a meet prior to every such show where they give opportunity to the viewers holding VIP tickets to meet them. While filming his pranks Atwood many a times fell into trouble with law. 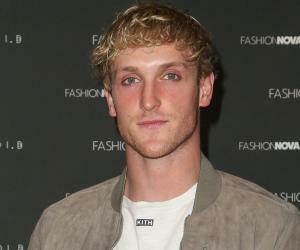 In March 2014, in the midst of filming a prank, he and his acquaintances were arrested by the Columbus Police Department with charges of causing a feeling of terror and anxiety and for chaotic behaviour. He received bail and fought the case and won it on the ground of freedom of speech and expression of art. In the middle of such predicament he received support from his umpteen fans, many of whom attended the court to follow the case and support him. He has faced accusations for staging prank videos and for breaching policy of YouTube for misleading content. He was also accused by another YouTuber ‘The Prank Reviewer’ in December 2015 of using actors in prank videos. The latter posted a video in support of his claims and also provided proof affirming such accusation. He was born to Curtis Dale Atwood and Susan Anne Christman in Millersport, Ohio. He was married to Shanna Janette Atwood from 2001 to 2008 with whom he had a son Noah. His second son Kane was born out of his relationship with girlfriend Brittney Smith, whom he began dating in 2008. He presently resides with Brittney and his two sons. One of his most popular prank videos is the ‘Anniversary Prank Backfires’ that was posted on November 20, 2013. The video which garnered over 83 million views by August 2016 featured him playing a prank on Brittney on the eve of their 5 year anniversary. He established ‘The Smile More Store’, a merchandise line in 2013.